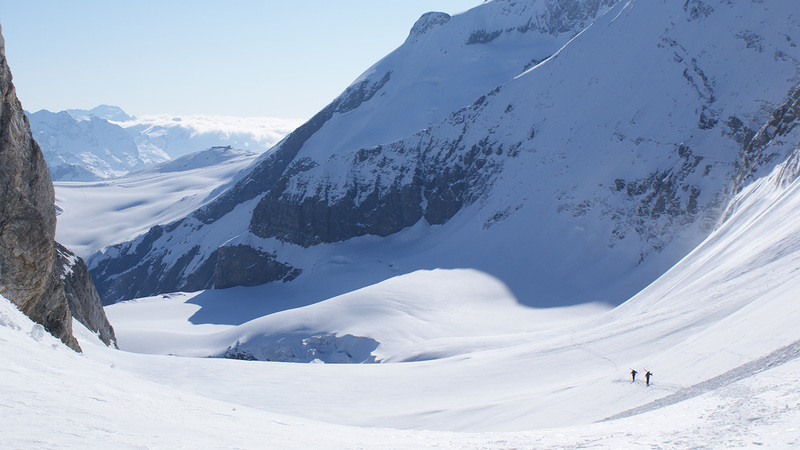 All bookings with Ultimate Snowsports Ltd. are subject to these conditions. Contracts will be governed by, construed and interpreted in accordance with, English law. Clients attending our courses must pay the appropriate fee in full before joining the class. In the case of advance bookings, we will reserve your place for a maximum of fourteen days from the date of issue of invoice. Please return your remittance within this period to confirm your booking.  Advance bookings require a non refundable deposit of 50% at the time of booking. The balance of 50% is due 6 weeks before the date that the first lesson booked commences. No contract will exist until we issue a receipt or email, accepting your payment. Prices are correct as of time of booking. Prices may be subject to revision at any time, but will not affect the price given at time of confirmed booking. Prices are quoted and charged in sterling. The contract of instruction is between the client and the instructor whilst the contract of management of booking is between the client and Ultimate Snowsports Ltd.
We accept payment by major credit card companies, debit card or by personal cheque, accompanied by the guarantee card number. All debit and credit cards incur a 2% charge, per transaction. More than 6 weeks notice – 10% loss of fee. 6 to 2 weeks notice – 50% loss of fee. 2 to 0 weeks notice – 100% loss of fee. No refund will be given by Ultimate Snowsports Ltd in whole or in part, for unused lessons due to clients late arrival, illness, accident, resort closure due to weather conditions or mechanical failure, or for any other cause outside the control of Ultimate Snowsports Ltd. 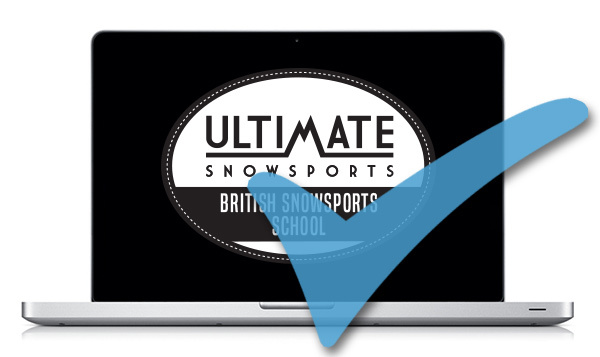 Ultimate Snowsports Ltd reserves the right to cancel its lessons for a variety of reasons. Full refunds of unused lessons will be made in this instance. There are no refunds or make-up lessons if a student misses a class or postponement due to lift failure or weather. However, there may be unforeseen circumstances or conditions which will force the ski school to postpone or cancel a session or sessions. Ultimate Snowsports Ltd does not insure its clients. You are obliged to insure yourself for third party liability. We recommend that you arrange an appropriate policy with a licensed agent. Clients will respect the professional judgement of the ski instructor during the lesson. Ultimate Snowsports Ltd declines all liability in the case of an accident that occurs during a session. The ski instructor will wait a maximum of 20 minutes from the start time of a private lesson at the arranged meeting point unless notified by the client. The ski instructor will wait a maximum of 5 minutes from the start time of a group lesson at the arranged meeting point unless notified by the client. The appropriate lift pass is obligatory and is not included in the session price.